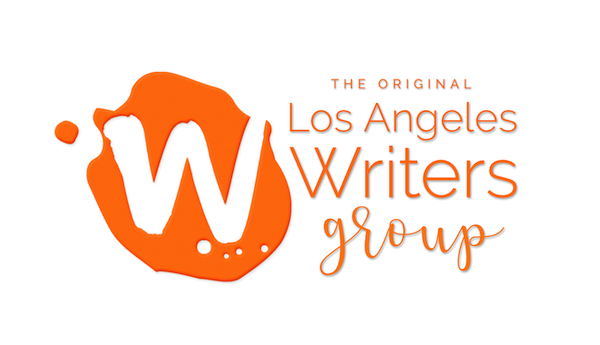 UPDATE 01/06/2015: We are excited to announce our first annual Writers Retreat that will take place on May 14-15, 2015 in Desert Hot Springs, California. Get all the details about our retreat and how to register on our Writers Retreat page. As writers, we all know the most important task at hand is getting somewhere quiet, buckling in, and getting to the work of putting words on the page. We also know that sometimes, this task is easier said than done. With the noises and distractions of city life, our commitments and responsibilities to our workplaces, our family and friends, buckling in, even for a short period of time can be challenging. This is why writing fellowships and retreats can be so important to living a writer’s life and completing the projects you envision. Fellowships and retreats typically offer writers the opportunity to escape their everyday lives in lieu of traveling to a remote, often picturesque location, where a writer can spend their days putting words together on the page. 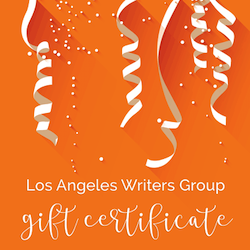 While each fellowship and retreat will present different offerings to the writer–the chance to meet agents and other writers, the chance to be completely secluded–the overall goal is for the writer to have the time and space to be productive and creative. If you haven’t been to a writing fellowship or retreat as of yet, Open Road Media has recently released their list of “12 Best Writing Fellowships & Retreats In the US.” Taken from the reviews of previous writing fellowship and retreat participants, this list might give you a few places to consider applying. Also, check out Holly Robinson’s Article, “Why You Need A Writing Retreat and How to Make the Most of It,” which explains the difference between a writing conference and a retreat, and also Poets & Writers Conference and Residencies database.